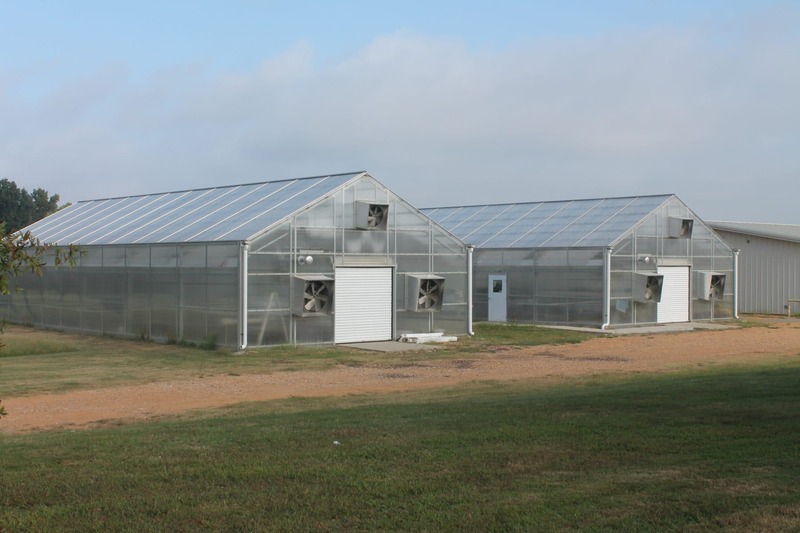 Southern Arkansas University’s multi-faceted Agriculture program reflects the complexity of the vast industry providing food and fiber to the world. 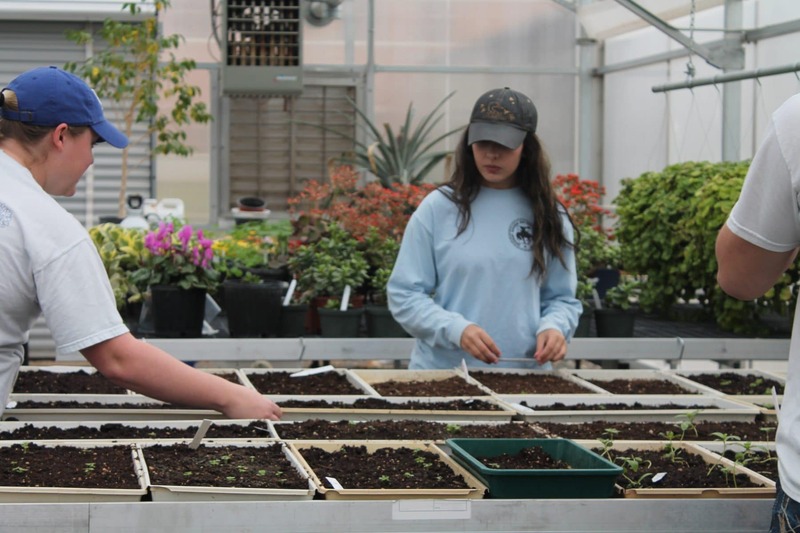 A degree in animal science with a plant science option provides students with a broad knowledge base to tackle real-world problems and immediately enter the workforce. 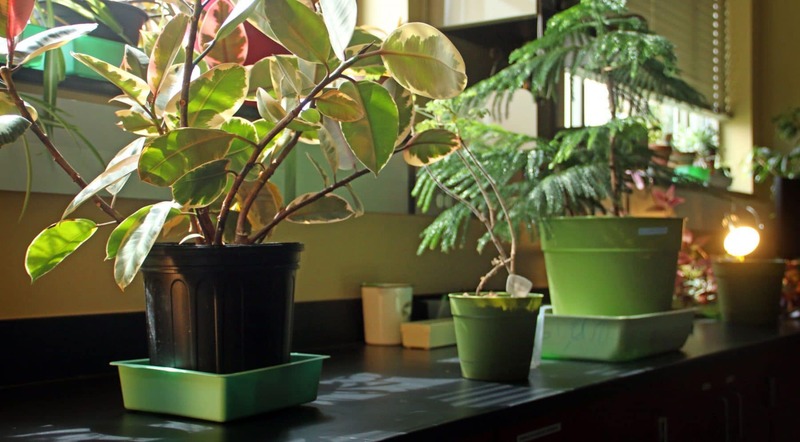 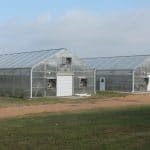 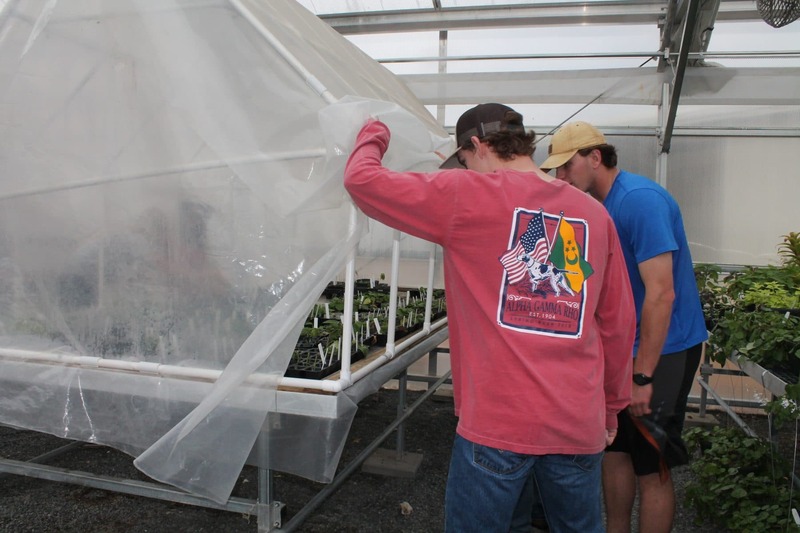 Greenhouses, forage plots, horticulture, agronomy, and forestry plots provide students with real-world opportunities in propagation, planting, transplanting, and marketing plants or entering the forestry industry. 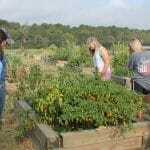 The SAU farm is a vital part of the teaching program for the SAU Agriculture Department. 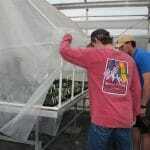 It provides a unique opportunity for students majoring in agriculture to take classroom theory and apply the results to hands-on learning and work opportunities while utilizing laboratory exercises similar to those experienced in the workplace. 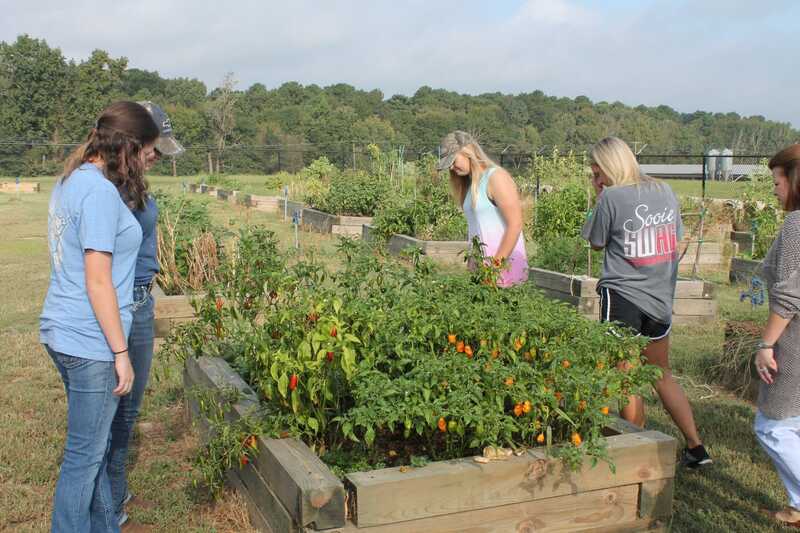 Many students earn a portion of their collegiate expenses by working on the farm. 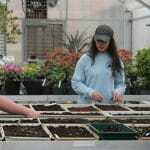 I plan to earn a PhD in horticulture. 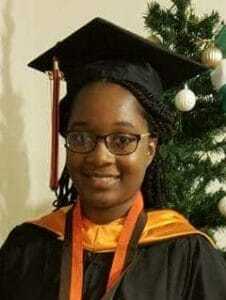 Afterwards, I will teach or conduct research.